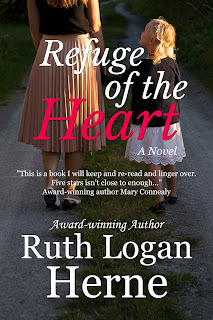 Tuesday: Ruth Logan Herne talked about diversity in stories on Tuesday... and she enjoyed talking with the lot o' youse! :) Winner of a copy of "The First Gift" is Connie Almony. Congratulations, Connie! Wednesday: Glynna Kaye chatted about how to add "visual texture" to the telling of your tale! Winners of a copy of her April Love Inspired release, "Mountain Country Courtship" are Kathy Bailey, Jackie Smith, Winnie Thomas, and Linda Sammaritan! Friday: Barbara Scott brought us a post about the power of journaling. The winner of Dreams of My Heart is...Alisa LaGroue!! Monday: Mary Connealy will be talking about the nugget...the foundation...of your story. 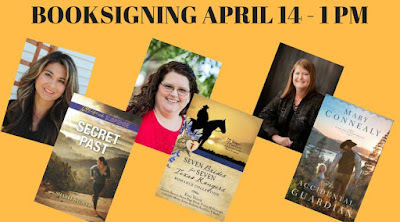 She'll be talking about her TUESDAY release of the Accidental Guardian and there will be a drawing for a signed copy of The Accidental Guardian! Wednesday: Mindy Obenhaus will post about a writer's well being! Friday: Thinking about designing your book cover? Leslie Ann Sartor will take us through the design steps to beautiful covers you can create yourself. We have news to celebrate from another Villager! 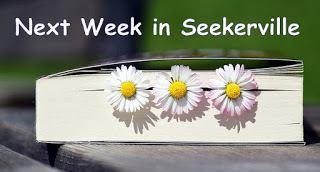 In January, Cynthia Herron was offered a three-book contract with Mountain Brook Ink! Her Hope Discovered (Book One in her Welcome to Ruby series) will release in July 2019! This was one of her books that finaled in the 2016 ACFW Genesis contest. Congratulations, Cynthia! 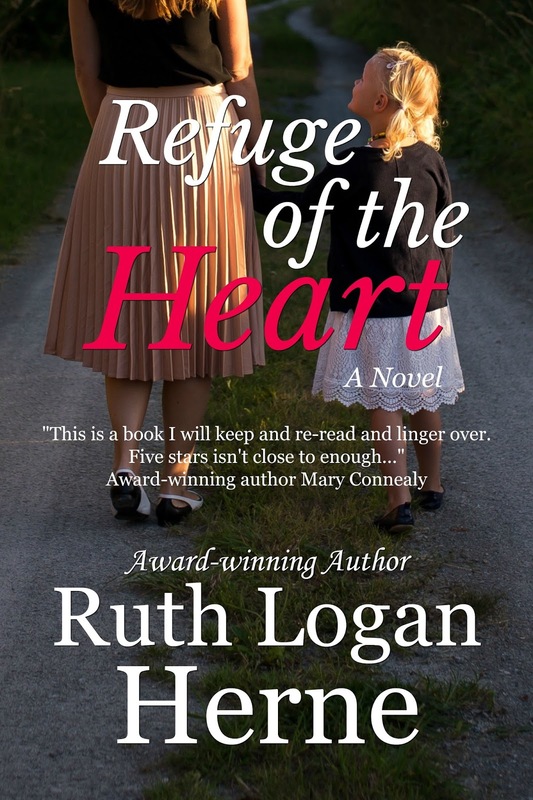 Ruthy is so excited not just to wish you all a blessed and wonderful Easter, but to announce the re-release of "Refuge of the Heart" in Kindle and paperback! 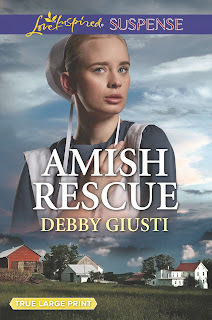 With rights reversion, Ruthy is able to bring you this beautiful story for an affordable Kindle price... and Ruthy loves watching out for your pocketbook! Huge thanks to Franciscan Media for this rare and wonderful opportunity to share Lena's story with the world... starting here, right here, with you. LINK TO AMAZON! District Attorney Mitchell Sanderson lost his family to tragedy. He became a dogged prosecutor with an enviable conviction rate. But when faith, conscience and love of a troubled refugee ripple the smooth waters of his existence, can Mitch risk everything for love? 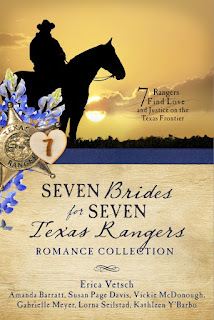 Erica Vetsch and her fellow novella collection authors are over on Tisha Martin's Blog talking about their April 1st release: 7 Brides for 7 Texas Rangers. Stop on by and enter the giveaway to win a copy! You can learn more about this new collection (a sequel to 7 Brides for 7 Texans) and order your own copy by clicking HERE. 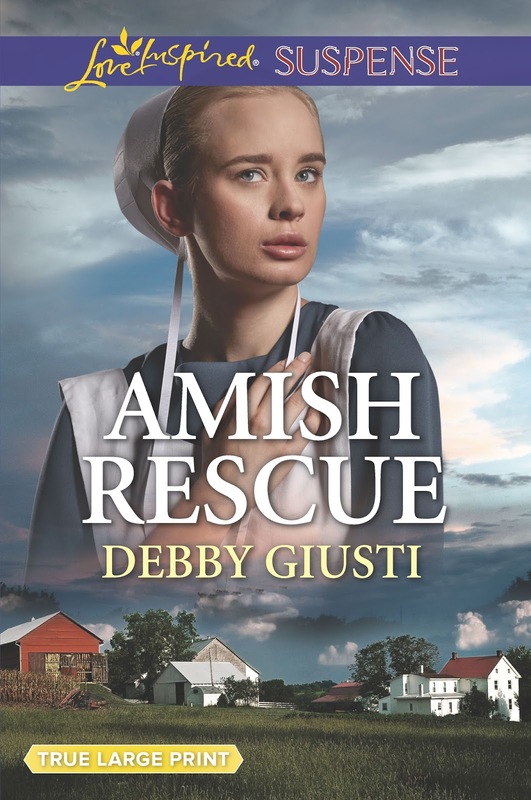 The third book in Debby Giusti's bestselling Amish Protectors series, AMISH RESCUE, is in stores this week! You're sure to find it in Walmart as well as in your favorite romance-friendly bookstores. Buy digital copies at Amazon or other online providers! Books Really Are Judged by Their Covers from Inspiring Creative Minds. Today is the LAST DAY to sign up for the Blog + Review Tour of Mary Connealy and Missy Tippen's new novella collection! Together with Cheryl St. John, Tina Radcliffe, Lorna Seilstad, and Sherri Shackelford, Cowboys of Summer "bring you a collection of humorous, romantic and heartfelt novellas set against the sultry heat of summer." 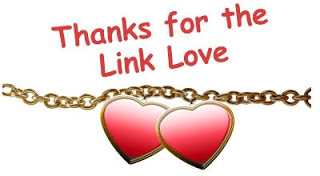 Open to all readers, no blog required, and to bloggers to host our authors!! Click on the banner to take you directly to the sign up form. For more open tours from JustRead Publicity Tours, click HERE. TBLA Contest Needs Entries--Deadline on April 1!!!!!! The deadline for the Touched By Love Award contest is fast approaching. The contest is currently low in entries which is good news for those entering since it increases their chances for making the final round. This contest is open to authors that have not been traditionally published or self-published in the last three years. They do NOT have to be a FHL or RWA member to enter. By entering your partial fiction manuscript (20 pages and a synopsis), you not only get feedback from fellow authors but you could win a critique from the following editors and agents. 1st Round entries will be judged by 3 trained unpublished and/or published authors. 2nd round entries will be judged by 3 published authors. Feedback is encouraged to be provided on all entries. The 1st place winning entries will be sent to the editors and agents. More details are at http://www.faithhopelove-rwa.org/tbl-contest/ or contact Kelly Ann Riley at RileyK1@aol.com if you have questions. Congratulations to Cynthia! Way to Go! Happy Easter weekend to all! I pray you have a blessed time with friends and family. Happy Easter Weekend!! Congratulations to all the winners and to Cynthia on her three book contract!! Hope to see all who can make it to our book signing in Sioux City!! Sharee, I SO can't wait to read your book. Congratulations, friend! Wish I could come, Sharee. I have other things going on that day. Sandy I wish you could be there too!! Wishing everyone a blessed Resurrection Day and wonderful weekend! Congrats to all the winners and wish I could be at the book signing. Connie! Wish you could be there too! Congratulations, Cynthia! That is awesome news. I wish a very blessed Easter to everyone. Unfortunately for us, we are expecting a heavy snowstorm which will probably keep us from traveling out of town to our Easter dinner. Strange weather for Easter. Congratulations to the winners and congratulations Cynthia. Happy Easter!! 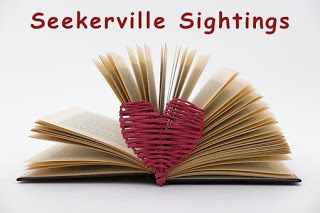 Good Morning, SEEKERVILLE ~ Thanks so much for the shout-out and well-wishes! You ALL are a fantastic group of encouragers and I appreciate your support. :-) It's a crazy-fun ride! Hope everyone is having a great weekend with family and friends as we focus on the greatest miracle in history. CONGRATULATIONS, CYNTHIA!!!!!!!!! I'm so thrilled for you! What great news during the holiest week of the year. Cynthia, I'm so excited!!! A three-book contract! How fantastic!!! Good for you. Congrats! Wishing everyone a very Blessed Easter and joy throughout this Alleluia season!!! Congrats to all the winners also!